Update: Added 18 photos in a new gallery, featured directly below. 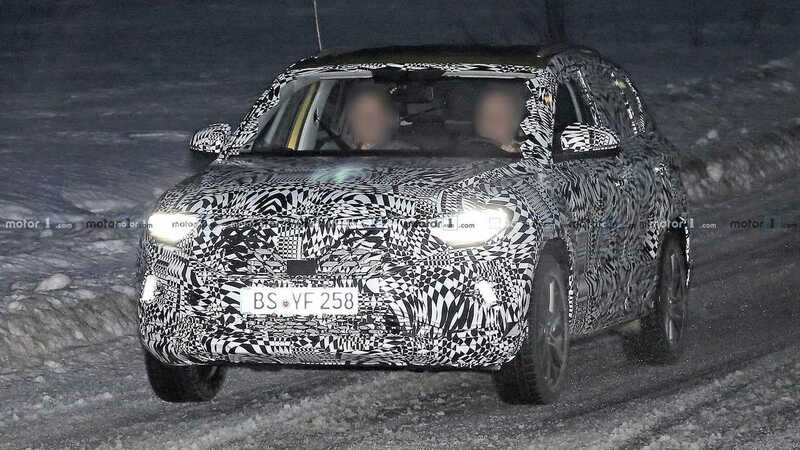 Volkswagen intends to launch a dedicated Jetta sub-brand in China this year, and these spy shots of the VS5 are an early look at one of the models for this new marque. The vehicle appears to be a small, five-door crossover. The heavy camouflage on this test mule does a fantastic job of concealing the final design. From what we can see, it looks like a fairly generic crossover with a simple, two-box shape. At the front, there's a broad grille that leads to the angular headlights. The rear is quite flat, but the Y-shaped lamps in the taillights are somewhat attractive. Power allegedly comes from a 1.4-liter turbocharged engine with a seven-speed automatic driving the front wheels. 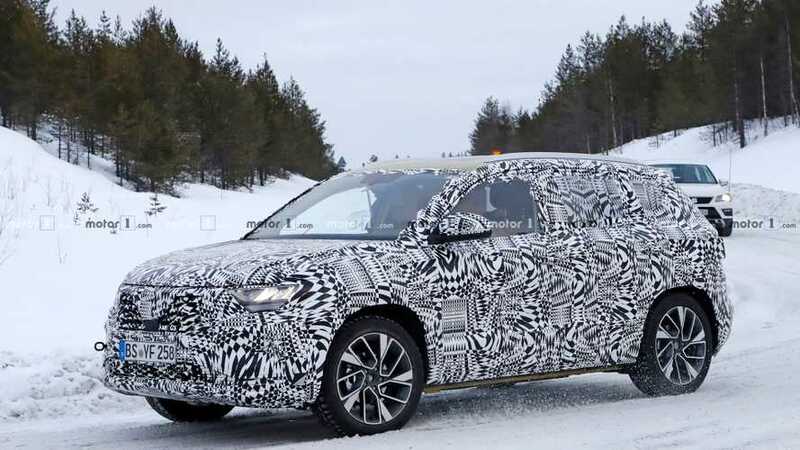 The shape of the vehicle in these spy shots matches closely with recent renderings from Jetta showing off the upcoming product line (see below). 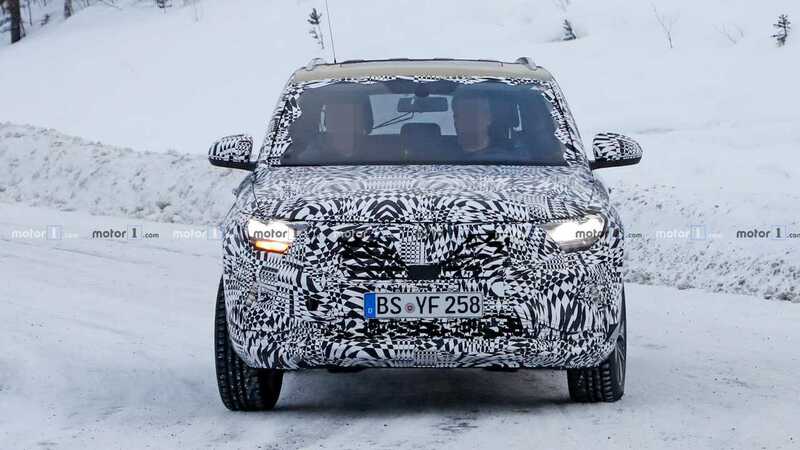 The images provide a better idea of what to expect from the VS5 because these models don't wear this test mule's copious camouflage. The Jetta marque launches in China in the third quarter of 2019. The brand initially intends to offer a three-vehicle lineup. The five-passenger VS5 would be the smaller crossover offering, and there would be a larger, seven-occupant VS7 sitting above it. There would also be a VA3 sedan. The Jetta brand will focus on appealing to young buyers and folks outside the major cities like Beijing and Shanghai. The company will build an initial dealer network with roughly 200 locations in China, including spots in shopping malls. To appeal to as many customers as possible, the automaker will also have digital showrooms and mobile sales trucks.